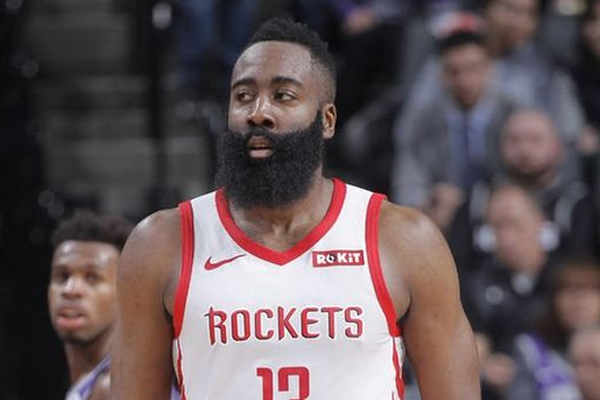 James Harden reached the 30-point mark for the 32nd straight game in Thursday’s loss to the Lakers passing Wilt Chamberlain for the 2nd longest 30 point streak, but that’s not what everyone is talking about. Harden fouled out late in the fourth quarter with referee Scott Foster calling out two of his four offensive fouls. Harden was not happy about it and decided to call him out. But Harden wasn’t as he also recalled what happened with Foster last season. Harden, who hadn’t fouled out this season prior to Thursday, wasn’t the only Rockets player to hold a grudge against Foster. Chris Paul chimed in as well. Harden and Paul had plenty of reasons to be frustrated, in addition to fouling out. Houston led by as many as 19 points in the third quarter before the Lakers went on a 51-27 run to close the game. The Rockets also failed to cover a meager 3 pt spread. The Rockets will be facing the Warriors on Saturday.